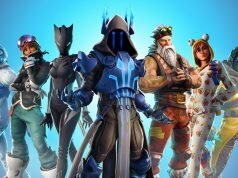 Since its launch back in July 2017, the cultural phenomenon that is Fortnite has amassed 125 million devotees around the world, estimates its creator Epic Games. 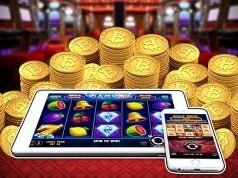 This breakthrough in virtual gaming has transcended the screens of mobile devices to become a global community that does more than compete with one another. The universe of Fortnite is a platform to build connections with other players—in the game and in reality. So what is the main ingredient to Fortnite’s raging success, both as entertainment and a social network? The answer lies in its permanence—Fortnite is a dynamic online world that changes, evolves and reconstructs, much like the physical world. Gamers create their own avatar identities who work together to build fortresses on a whimsical island that happens to be overrun with zombies. 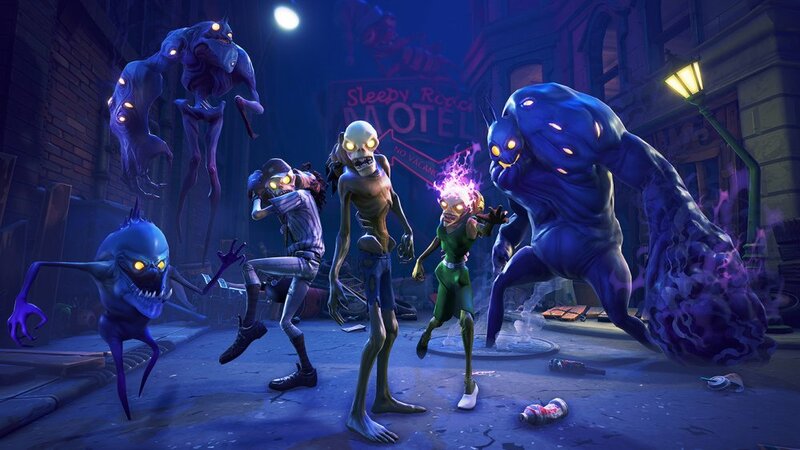 In the “Save the World” mode, players join forces to obliterate those zombies, but in the “Battle Royale” mode, it’s each player for themselves, as the object is to become the island’s lone survivor. A game in which people construct buildings and shoot undead creatures—not to mention, one another—doesn’t sound like a revolutionary concept, and it’s not. There is no technical prowess or graphic innovation that makes Fortnite a sensation ahead of its time. What has turned this digital universe into the touchstone of a generation is the unique format of gameplay based on alliances and relationships. This is effective because the main demographic—teenagers—live in a time where interpersonal connections are formed on social media, a data point which Fortnite has successfully tapped into. The game functions as a kind of alternate reality in which some of the most dedicated players spend hours on a daily basis. Inside this world, they acquire friendships and develop communities that inform their social experiences outside the virtual domain too. In fact, the bonds initiated through Fortnite are so strong that conventions, tournaments and player-organized events are now part of the game culture. Through its emphasis on camaraderie, Fortnite has ushered in a new trend in mainstream technology—the rise of social gaming. This genre fuses both creation and consumption into one seamless package which is exactly how the most lucrative social networks operate, adds Jeremy Liew, a consumer specialist at Lightspeed Venture Partners, who works at the intersection of social media and popular culture. In other words, players divide their time in the Fortnite stratosphere between participation (the creation aspect) and observation (the consumption aspect). As a result, they are both content influencers and content receivers, similar to how they would engage on platforms such as Instagram, Facebook and Twitter. Ultimately, the experience inside the game becomes so immersive that a life of its own emerges outside the game too. This is how the most defining cultural narratives spread—through outlets which harness our ubiquitous human need for connection and develop an entire community around one shared reference point we can bond over. 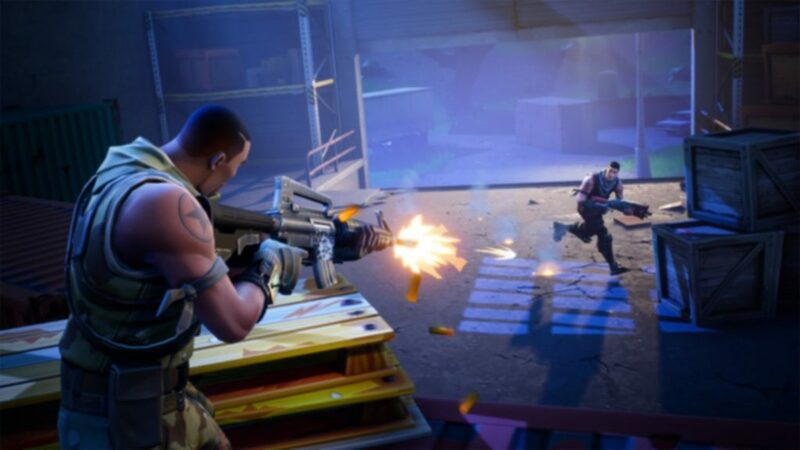 While the premise of Fortnite is standard and basic—erect some forts, kill the zombies, then duke it out with each other—the formula is genius because it’s “challenging to play” and “interesting to watch,” points out Max Cherney, an expert technology reporter for MarketWatch. 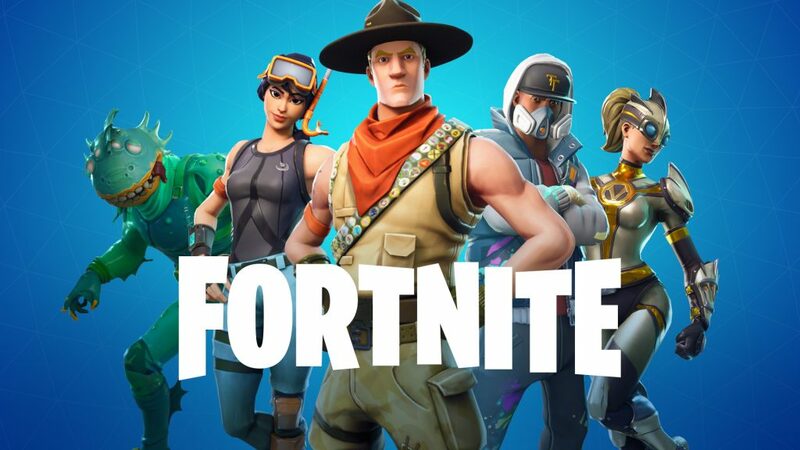 Fortnite is not just having a buzzworthy moment like other games such as Minecraft or PokemonGo, which generated initial excitement upon their release, then fizzled out after a couple months. Instead it seems that Fortnite’s popularity is here for the long-haul. 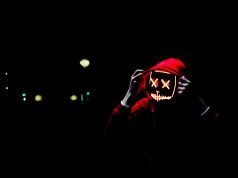 Teenagers have normalized it as part of our societal lexicon, and now the broader population is jumping onboard—both children and parents, males and females, ardent gamers and casual hobbyists. It’s crossing barriers and uniting people which, according to NPR, is the “secret sauce” to this $614-million enterprise. Its continued success proves that, no matter our gender, race, ethnicity or age bracket, we humans all have something essential in common—we prefer relationships based on our shared interests over polarization based on our differences. And if a social gaming universe can join a whole spectrum of people together, that’s a feat worth celebrating.